Try one of the best alternatives to Hotjar and collect screenshots and annotate screens with the visual bug tracking tool from Usersnap. Hotjar is an analytics & feedback tool for heatmaps and visitor recordings of website visitor behavior. It also offers the possibility to collect feedback and forms on your website to help you understand your customers. Usersnap is a better alternative to Hotjar. 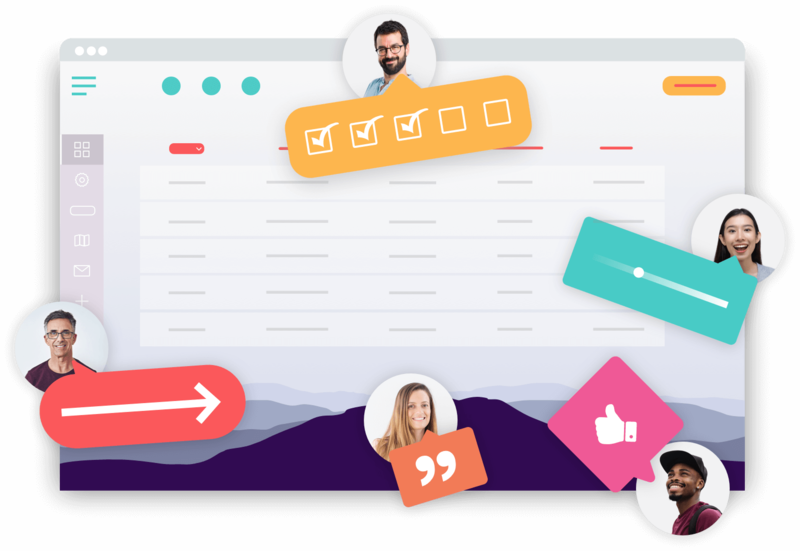 With its annotation tools and integrations, Usersnap collect qualitative feedback from your users that help you and your team find solutions to customer issues and problems. If team collaboration and communication on customer and UX feedback is a priority, you should try Usersnap as a Hotjar alternative now. Why people use the Hotjar alternative from Usersnap?